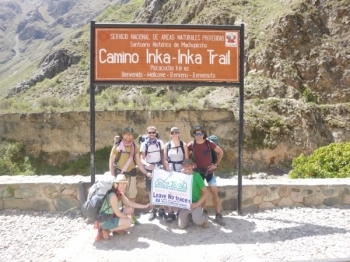 The 4 day 3 night inca trek with inca trail reservations was incredible.The entire process was incredibly easy. 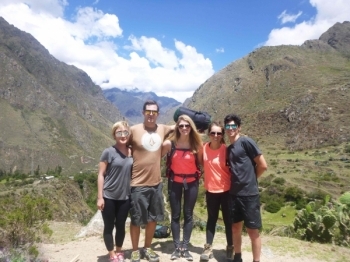 From booking it online to the information night before the start date of the trek. 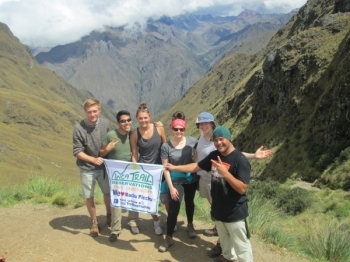 Absolutely unforgettable trip with Inca Trail Reservations. It Far exceeded all of my expectations, and my expectations were already high. 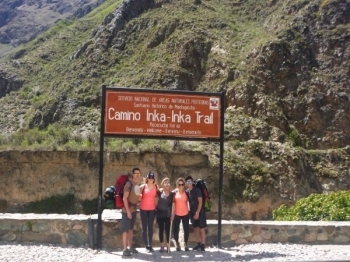 We loved our 4-day trek on the Inca Trail. 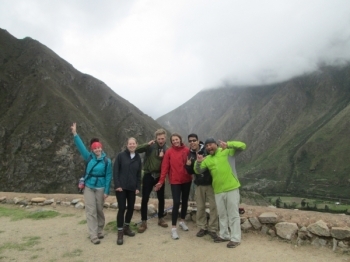 Such a memorable experience enhanced by the guide, cook and porters. The food was amazing. From this experience, I could feel power of nature, heard sound of god. If there is a boundary, it is god's zone and all we can do is enjoy those amazing views and be thankful. This adventure was totally worth it. It was a really fun adventure, although not as challenging as I'd hoped it made up for in beauty!. Amazing amazing amazing!! . Best trip in my life! Magnificent place! 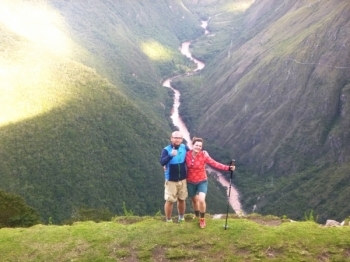 Everyone who want to see real Perú l hardly recommend to finish 4 days inca trail and Machu Picchu with " Inca Trail Reservations" . Well where do I start! This was an insane four days that tested in tried both my mind and body!!!. This was an amazing adventure that tested my stamina and endurance. 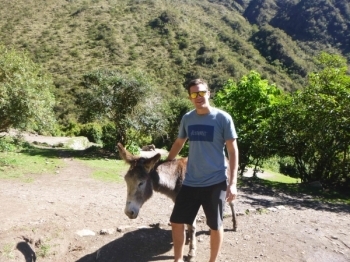 Day one was a nice gentle introduction to hiking at altitude. Day two was tough! But gave me a real sense of achievement after tackling and making it over dead women's pass. Day three was almost as tough with the never ending stairs. 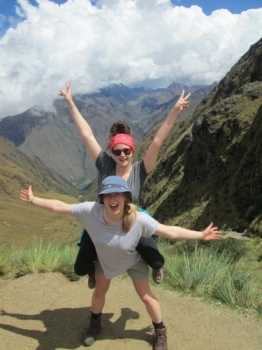 These four days of hiking the Inca Trail is probably one of the hardest things I have done in my life, but also the most amazing. 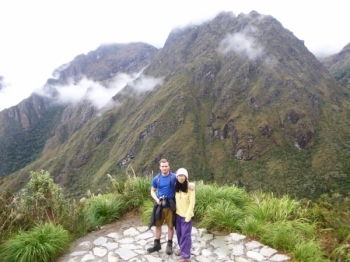 The inca trail was one of the best experiences I have ever had. 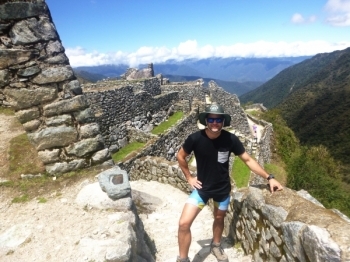 That trail was difficult at parts however it was such an amazing feeling reaching the sun gate on the fourth day. The service was very good! The food was excellent and we never went without anything. I liked getting woken up with tea every morning I think that was nice. What an unbelievable adventure! 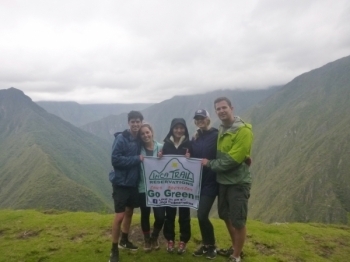 There were times that I didn't think I could complete the trek, but our group and guide helped you every step of the way. 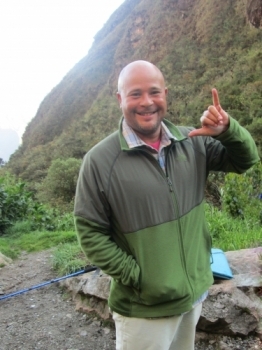 I really lucked out with the Inca Trail company "Inca Trail Reservations".